Sheraton is a world class luxury hotel chain which has 435 hotels and 88 resorts in 70 countries. Sheraton was acquired by Starwood Hotels & Resorts group in 1998 which gives Starwood Preferred Guests (SPG) benefits in 1300+ hotels across 11 brands in 100 countries. 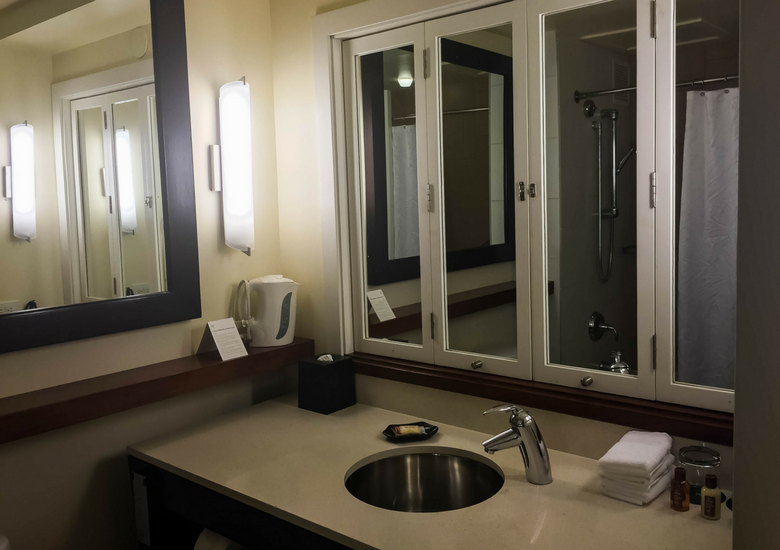 Built in 1971, the Sheraton Waikiki has 11 room types starting at a city view room and going all the way through to the presidential suite so you are sure to find one to suit. Sheraton Waikiki hands down occupies one of the finest locations in Honolulu. Situated on Kalakaua Ave, The Sheraton commands an enviable position mere steps away from the golden sands of Waikiki Beach. Out the front, direct access to the Royal Hawaiian Centre means you are surrounded with world class shopping and a host of restaurants. Make sure you also check out my guide to shopping in Waikiki plus my picks of the local eateries, both of which have been updated in 2016. The Hubs and I tend to walk everywhere and it’s about a 20 minute walk to the Ala Moana centre, Hawaii’s premier shopping destination and about 30 minutes to Diamond Head in the other direction. If the heat is too much or you are simply not inclined to walk all the trolleys stop just outside the front door and the local bus (actually called The Bus) motors along nearby. 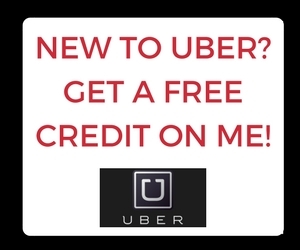 Taxi’s are plentiful and the hotel staff can organise one for you at a moments notice. Exit to the side past the parking garage and you will find yourself on Lewers Street in the heart of Waikiki Beachwalk which is always buzzing. 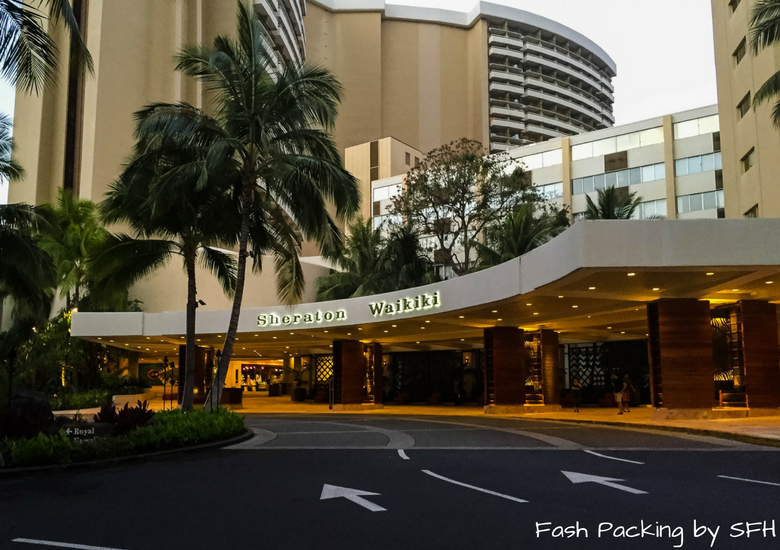 I have shared with you before my guilty addiction to ‘catching them all’ in Pokemon Go and the Sheraton Waikiki is surrounded by Pokestops to fill your bag, including three on site. 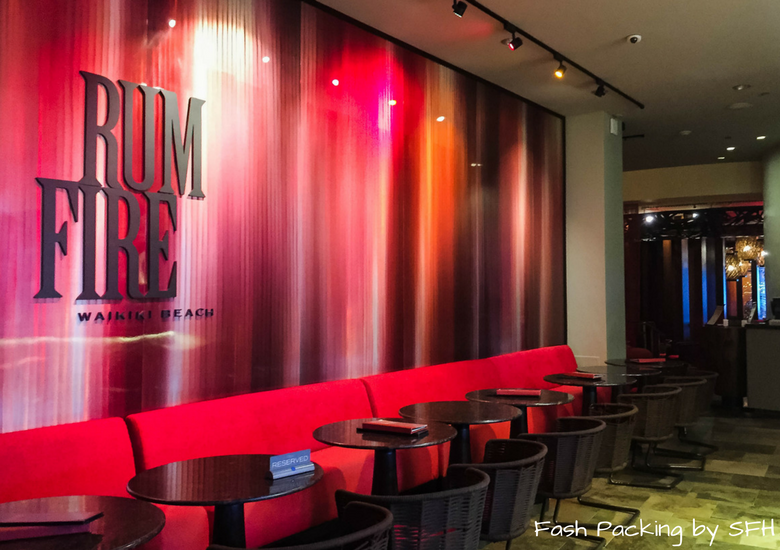 The transformed newly-opened International Market Place is a mere 5 minute stroll from the Sheraton Waikiki and is set to change the face of shopping in the area housing Saks Fifth Ave, plus over 100 specialty shops and world class restaurants. I am VERY disappointed that I didn’t get to see it open but there is always next time. Given you have everything you could possibly need virtually on your doorstep you could be forgiven for never venturing further than a few blocks in either direction from the Sheraton Waikiki. The Sheraton Waikiki has 1636 rooms across a number of categories including 139 suites. We selected an ocean front room and having stayed in a mountain view room previously, I’m glad we chose the upgrade. The view from the compact lanai (balcony) across beautiful Waikiki Beach is breath taking. There is always something happening, with surfers, stand up paddle boarders, leisure craft, swimmers and mammoth cruise liners all competing for space on the clear aquamarine water. You could lose days simply staring at the ever changing vista with a wine glass in hand. The Sheraton Waikiki is constructed in a double arc so each wing offers a slightly different aspect. We were on the sixth floor at the far end on the left hand side (looking from the beach) which provided a spectacular view to Diamond ahead across the beach. Those on the right would likely be treated to spectacular sunsets and glimpses of fireworks on a Friday night. Some balconies have railings while others have half-height solid walls. We lucked out with the railing in my opinion as it meant the views were uninterrupted. If you have a preference make sure you specify when booking and they will do their best to accommodate your request. The bathroom is small but perfectly formed with an electronic toilet (complete with heated seat!) which delighted The Hubs. The cantilever mirror opens up to the sleeping area which was a nice touch and makes the room feel much bigger when open. The shower is over a somewhat dated bath which seems out of sorts with the rest of the room. The shower head offers a variety of settings and while perfectly adequate the tap only allows you to control the temperature not the strength. I was disappointed to see a shower curtain not a glass screen. Towels are in plentiful supply and while not as luxurious as I would expect from a hotel of this standing they got the job done. The basic toiletries were supplied but the extras that I have come to expect such as a toothbrush, cotton balls etc were not. The Hubs always relies on a toothbrush being provided and was caught short this visit. We arrived at the Sheraton Waikiki at 7.30am after a ten hour flight and a full house the night before meant that there was no chance of an early check in so our room would not be ready until 3pm. Our 6am departure also meant we couldn’t take advantage of Sheraton Waikiki’s later check out. The up side was that the queues were non existent when we checked in and out which was not the case at 3pm when I saw they snaked beyond the reception area past the shops. One thing I was not prepared for was the full amount of our stay to be held on my credit card at check in as I am used to paying on check out. A hasty loan redraw by internet banking was needed and as we had yet to buy our T-Mobile Tourist Plan we were offered complimentary use of the computers in the lobby to sort it out. Housekeeping was absolutely spot on at the Sheraton Waikiki. The staff were like Vulcan mind readers, instinctively knowing exactly when we were out of the room to sneak and tidy up even when it was a very brief absence. In our seven days in residence we were never once bothered by a knock on the door announcing ‘housekeeping’ accompanied by the sensation that we were being an inconvenience by staying in our room when they had work to do. Absolutely top marks for this! Staff throughout the hotel were courteous and friendly and we were always greeted in the halls when we walked past. There were three examples of stand out service we received during our stay; the first was when we returned to check in a little earlier than the requested 3pm and joined the lengthy queue that had formed. We resigned ourselves to a long wait after an already very tiring day but we were thrilled when our server from earlier recognised us and called us out to efficiently finalise the process and get us to our room in record time. The second was the server at The Edge bar who was extremely attentive to patrons in the pool and on the lounges. We never had to wait long for her friendly smiling face to appear and offer another round. She even allowed us to order one last round when she had already finished up on the last night of our stay which I really appreciated. Finally, we were left a very nice plate of choc-dipped strawberries in our room which I assure you went down a treat. Who doesn’t love an infinity pool? No one that’s who, and the Sheraton Waikiki has one of the best. It’s beach side, adults only and offers bar service direct to your bean bag. The temperature is a little cool in the morning before the sun has had a chance to work its magic but it is perfect for a late afternoon/pre dinner dip to ease away the tensions of the day. Grab a bean bag and hook your feet over the edge to enjoy stunning views of the impossibly blue Pacific Ocean. One thing that bugs me no end about hotel pools is that it is virtually impossible to get a sun lounge, not so at the Sheraton Waikiki. The house rule that unattended items will be removed within the hour is fiercely policed to ensure that all guests get a fair go. Love it! Because the infinity pool is adults only there is a large seperate pool complete with waterside for families to enjoy. Conveniently it is right next to the Baskin Robbins so an icy treat is never fair away. Little girls will love the hair braiding nearby. Cabanas and premium lounges are available at both pools at an additional cost. If the pool is not your thing there are lots of other facilities including restaurants, bars, a gym, a nail salon, a spa and shopping. My pick of the bunch is Rum Fire. It is the perfect place to enjoy drinks while watching the sun slowly sink below the water. The Sheraton Waikiki resort fee (see below) includes a raft of extras including free wi-fi, international and local calls, cultural activities and free parking. I can see how this might be great value for some (especially the parking given this can run high in Waikiki) but for us it amounted to approximately AUD$320 for use of the wi-fi, two swims in the pool (one with floaties) and a thirty second phone call home (voice mail!). We did try to attend the free lei making class on our last day but despite arriving 15 minutes early it was full. Perhaps we shouldn’t have left it to the last day but it was all the more soured by the attendant who was extremely dismissive, refused to acknowledge my presence in front of her until I spoke first and told us to come back tomorrow despite me explaining that was not possible. She shrugged her shoulders, repeated that they were full and advised that most people arrive an hour early to secure one of the coveted spots. Given the hotel has so many rooms they need to offer more than 25 spaces each session. Every night at 8pm and 9pm the Birth Of Hawaii laser show occurs poolside. We happened to be around one night and stopped in for a look. While the kids might enjoy it, I wouldn’t recommend staying in simply to see the show. Hula lesions are popular with the female guests and everyone can have a bit of fun with a ukulele lesson. Grab an activities guide from reception when you check in to make the most of your stay. I said at the beginning that the Sheraton Waikiki was not a budget destination and even with the discount I was able to secure it was right at the top of our budget, but to be fair the weak AUD had a big part to play in that. Rooms start at around USD$274 (approx AUD$360) a night but it’s the hidden extras that bump up the bill significantly. For each night we stayed we were slugged USD$31.41 in resort fees, USD$12.25 in general excise tax plus an occupancy tax of USD$24.05 totaling a whopping USD$67.71 per night. These extra costs added about AUD$650 to our bill over the course of our seven night stay. Don’t get me wrong, I would still have stayed and am happy to pay but I prefer to be quoted the total price inclusive of the extras in the interests of transparency. 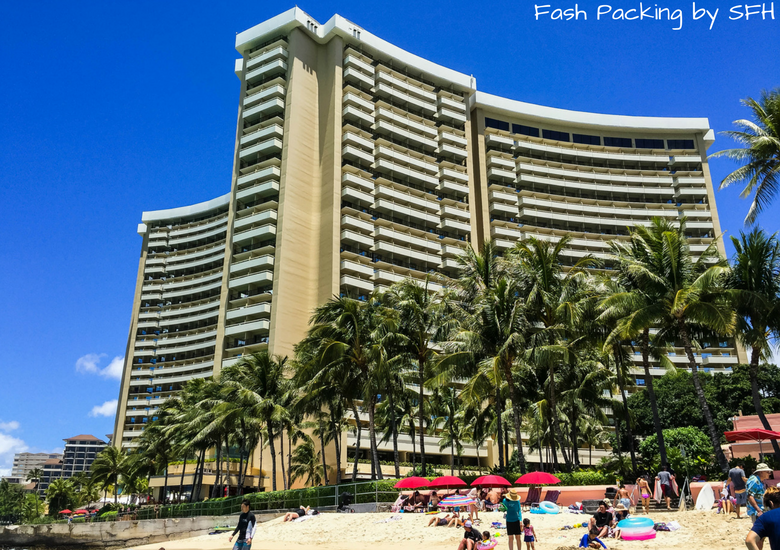 We thoroughly enjoyed our stay at the Sheraton Waikiki, it delivered everything I would expect of a luxury hotel and there was very little that I could fault them on. 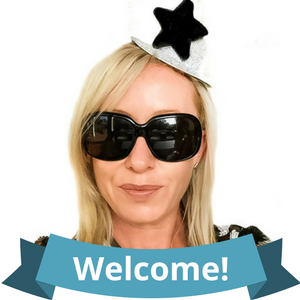 The staff go out of their way to you make you feel like a very special guest and provide a level of personalised service that is often lacking in large hotels. The Sheraton Waikiki is a perfect choice for a special occasion trip such as a honeymoon, birthday or anniversary. If budget is a concern, consider splitting your stay and spending a few nights here with the remainder of your stay at a less expensive hotel to keep the costs down. I would not hesitate to chose the Sheraton again when I am next in Waikiki but I am really hoping the AUD will be somewhere near parity again soon to make it a better value proposition for Aussies. If you have never been to Hawaii my know before you go post is a great place to start your research. 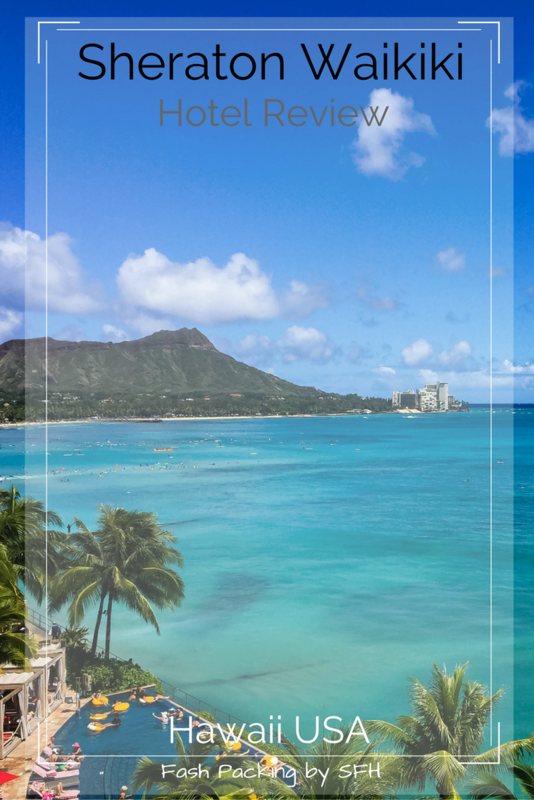 Will the Sheraton Waikiki be at the top of your list for your next stay in beautiful Hawaii? Check out Expedia for some great deals. Disclaimer: I received a discounted rate and complimentary upgrade during our stay as part of my collaboration with The Sheraton Waikiki. As always, all opinions are my own. This post contains affiliate links for which a small commission may be paid. I love it when housekeeping is really discreet. I always feel bad when I’m in the room and they need to get in or I’m rushed because they need to clean. The views are insanely beautiful and it makes me wonder if it’s real! Can you say visual hangovers? the pool didn’t look that big, so I’d be really keen on just swimming in the ocean the entire time. I’m hearing you Kathy! I’m a night owl anyway so am almost always up past 1am when the noise died down so sleeping was no problem and the doors blocked almost everything out once they were closed but it would have been nice to be able to keep them open more. Hey there is nothing wrong with a hostel Clare and some of my favourite travel experiences have been on a shoestring budget. I’m blessed these days to be able to afford a little more luxury but I’m still a bargain hunter at heart. 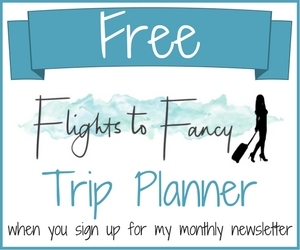 These days I look for bang for my buck rather than the cheapest possible bed and always make use of specials offers and discounts to stretch my travel dollar ? Its crazy how much more expensive it is for us Australians and Canadians compared to Americans these days. I also hope the currency goes back to being equal in the near future!! 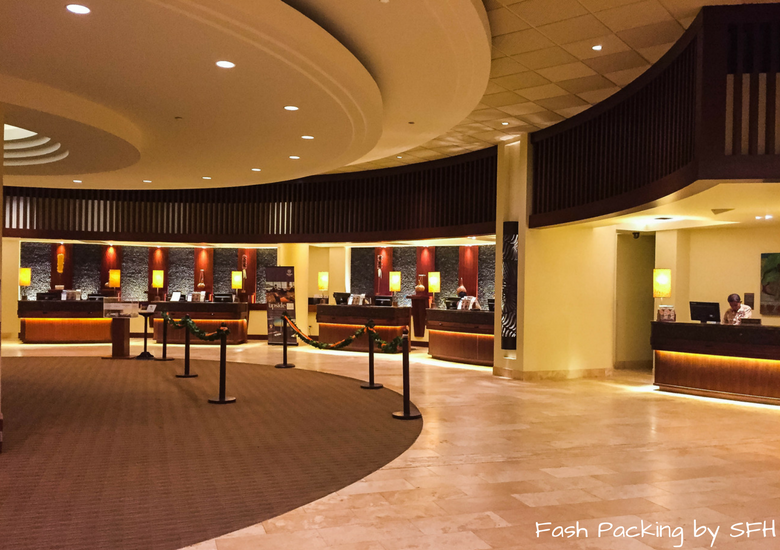 Sheraton Waikiki nevertheless looks awesome and the amenities it offers look out of this world! THAT POOL! I want to live in that pool! Glad to hear that there are pool police to remove people’s stuff that’s unattended. that’s always the worst when you arrive and there’s no where to sit or put your things at. Do they allow drinks in the pool?? Is there a bar at the pool?? Exactly I hate that! It’s so bad in Europe! The pool bar is great and I had a lovely glass of Sauv Blanc on my floatie ? I love reading the opinions of people from other countries. I had to giggle at your thoughts on the flimsy little knobs on bed side lamps. I had never thought of it before, but now have to laugh at that is the case in every hotel I’ve ever been in here, too! I have no idea why though!! I even have on on my bedside table in my bedroom at home. This begs the question…..are there not bed side lamps in Australia or do they have really big sturdy knobs on them? 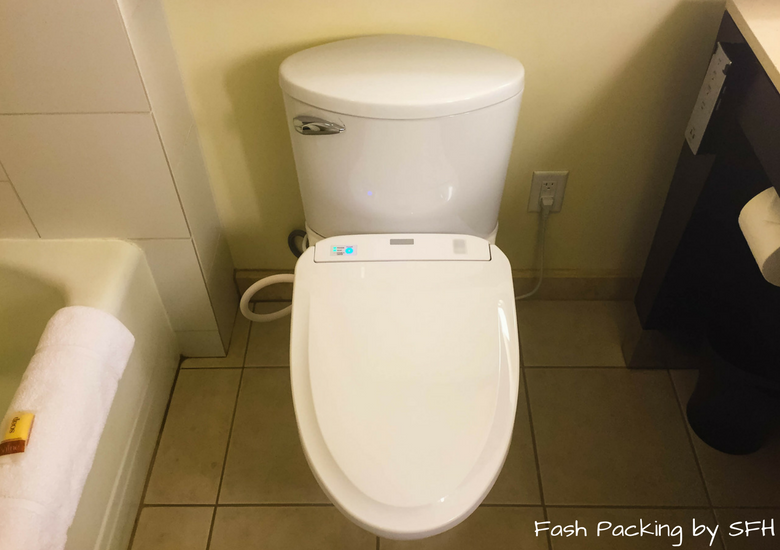 And…..I would never have expected a heated toilet seat in Hawaii….isn’t it supposed to be warm there year round? LOL! Yes of course we have bedside lamps lol they just usually have a switch on them that makes much more sense to me lol. I know! Probably the least place I would expect a heated toilet seat but it didn’t stop The Hubs testing it out ? Those sneaky resort fees will getcha every time. It looks like a gorgeous hotel though, I’m glad you enjoyed your time. Yep I’m not a fan of hidden fees. The cost is the same at the end of the day I can’t understand why they just wouldn’t quote it as part of the cost. Loved the Sheraton though and would have no hesitation returning ? Honolulu is my home away from home! What a fun post. I usually stay with family but when I don’t I go the Airbnb route… Glad to hear you liked this and recommend it — I may need a good hotel in the future! Can only handle so much family time, ya know? Haha 🙂 Thanks for sharing! How cool that you get to visit often! Hawaii is lovely and we keep going back. The Sheraton is superb and honestly those views right! Hawaii is spectacular Omniya. I hope you get there soon ? Okay, so you had me at infinity pool. I love everything about infinity pools! This hotel is everything I could ask for in a trip to Hawaii. I have never been to Hawaii, but have ventured to the majority of the States. Hubby and I have considered a stopover on the way to Australia before and now I know where I would consider staying. I enjoy hotels that have late check out options and are willing to accommodate if your schedule is out of that time frame or earlier. Too bad you couldn’t take advantage. 6 am is early! 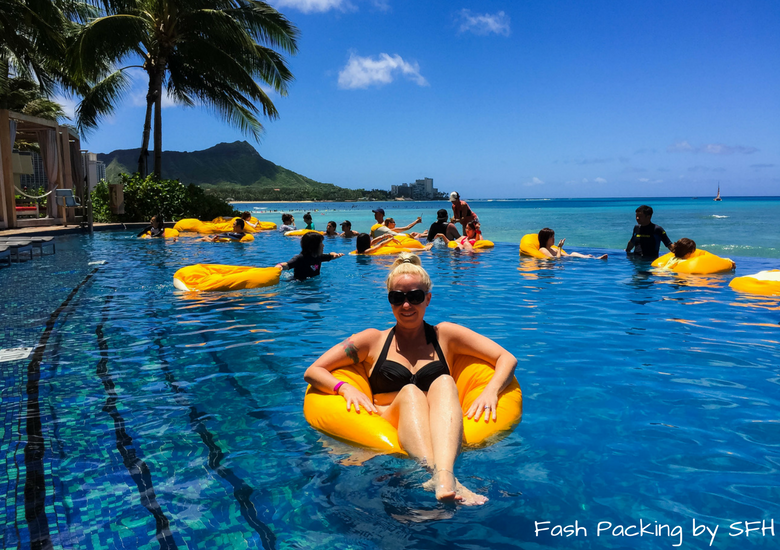 The location of the Sheraton Waikiki is perfect and that infinity pool is so dreamy! I could spend the entire day there. Shame that they add so many hidden fees to the bill, I would not be happy to spend $650 extra at the end of my stay. It’s not so much about how much it cost but more just the way they priced it Joanna. Would have preferred to be quoted an ‘all in’ price from the beginning. The Sheraton Waikiki sounds like it’s in the perfect location, although with a beach like that I am not sure how much shopping I would be doing. The water is so blue and your pictures are beautiful. “If you can’t beat em join em” Great attitude! Hope you had some fun dancing the night away! Ouch, I hate when hotels take full amount of room on credit card, especially if you have already paid for the hotel online in advance. The Hotel rooms look fabulous and the location close to the beach are very nice as well. I LOVE Waikiki! It looks like you made a great hotel choice! You had me at ‘adult-only infinite pool’ – I was basically ready to pack my bag when I saw your photo of people floating around in the pool! What an amazing way to spend a sunny afternoon! 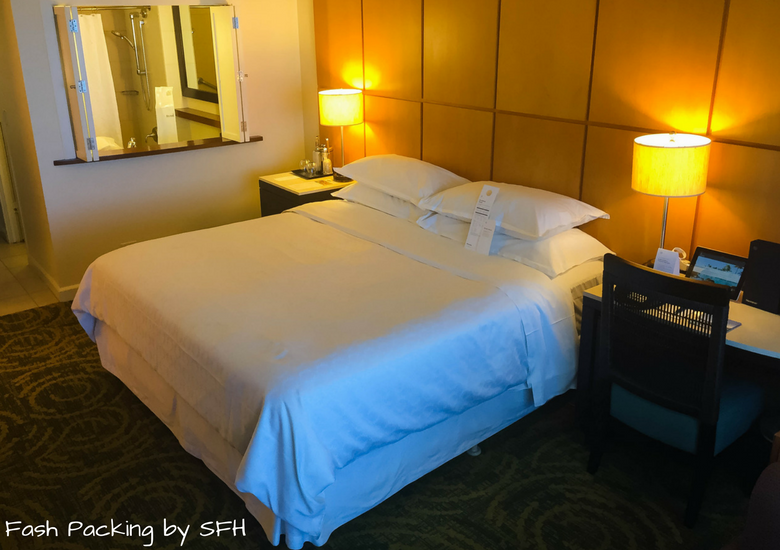 The Sheraton is always a solid choice for hotels – it’s an excellent brand. Their infinity look looks stunning, and I also love little extras that hotels sometimes do, like the chocolate covered strawberries. Tiny details go a long way. I have lived in Hawaii for more than three years, and ironically I have never spent an overnight in Sheraton. My friend was playing guitar and ukulele every Wednesday night in their Rum Fire, and I remember my friends and I sat outside the seats at their oceanfront and enjoy their happy hours, and intoxicated to his music and the sunset. Miss these good old times in paradise. I would definitely consider checking myself into Sheraton if I have a chance to return to Oahu again. The Rum Fire is awesome isn’t it Julie? You definitely need to stay the night to get the full experience ? Looks like a great time! It’s hard to go wrong with beaches and natural scenery like that. Now you have me wanting to go to Hawaii! Hawaii is perfect for doing not much at all. Floating in that pool was tough but someone has to do it! Looks like you ad a great time. And yes, who doesn’t like an infinity pool :). Now I want to go to Hawaii :). Hawaii is lovely and I would be surprised if anyone didn’t love it! What an in depth review! It looks truly wonderful, and those chocolate covered strawberries look to die for! 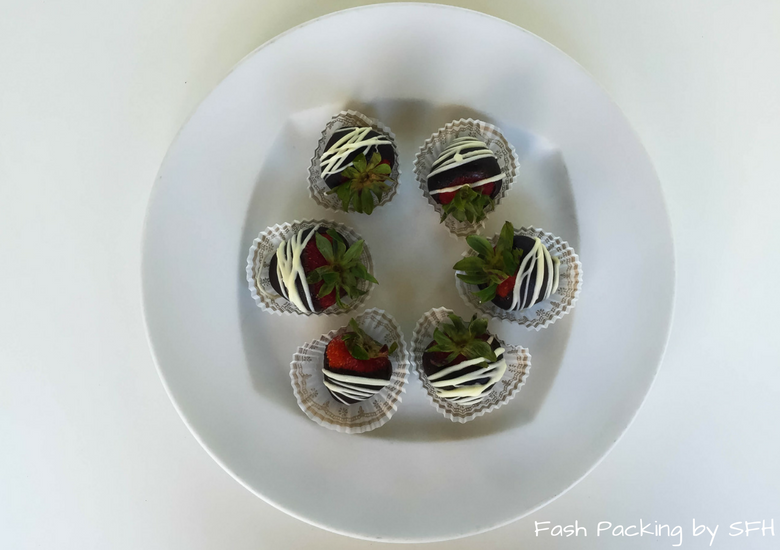 Well you can never go wrong with choc dipped strawberries ? This hotel definitely has some of my favorite features. Yes to soft, comfy beds, great views, chocolate covered strawberries, and ninja housekeeping staff! I would have opted for the amazing view room too. Perfect shot of Diamond Head. Great post. Felt like I was there(almost). The Ninja housekeeping was absolutely the best. I hate when they come at a time not convenient to us and many a time I have just told them we don’t need them today so save the hassle. I wish every hotel did housekeeping as well as the Sheraton Waikiki ? 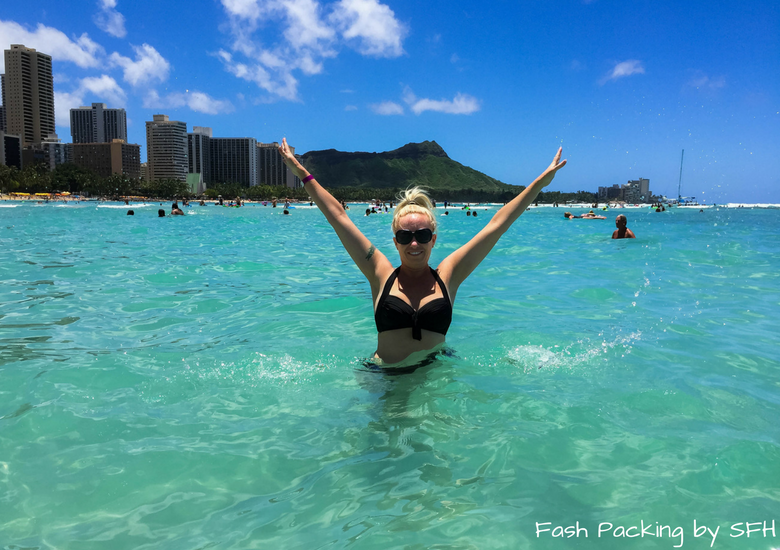 Loved this post as Waikiki is my fav place in the world! How cool you got to review the Sheraton! Your pics are lovely, I am collaborating with a hotel there and in process of negotiation, I cant wait to go again! Awesome Valerie. Can’t wait to read it ? I just saw Jetstar has flights in from SYD-HNL from $239 so it might be time for me to book again ? Wow what a beautiful hotel with a great location and incredible beach!!! Look at that scenery! It sounds like an amazing hotel but I don’t know if that price would work for me. But it’s something to keep in mind if I ever make it to Hawaii!!! It really was incredible Lyssie and worth stretching the budget if you can when next in Hawaii ? It was the perfect spot Georgia. Seriously that view never gets old! Oh, I have not been to Waikiki in years – It looks exactly the same! I love that Sheraton resorts are consistent around the US, no unpleasant surprises in accommodations! Must be time to go back Jen! Lots has changed since my first trip over 30 years ago but then again it still ‘feels’ the same. Those iconic views of Diamond Head are always spectacular! I could never think that much luxury is that price.. I was expecting you are going to say some hundreds to stay one night. 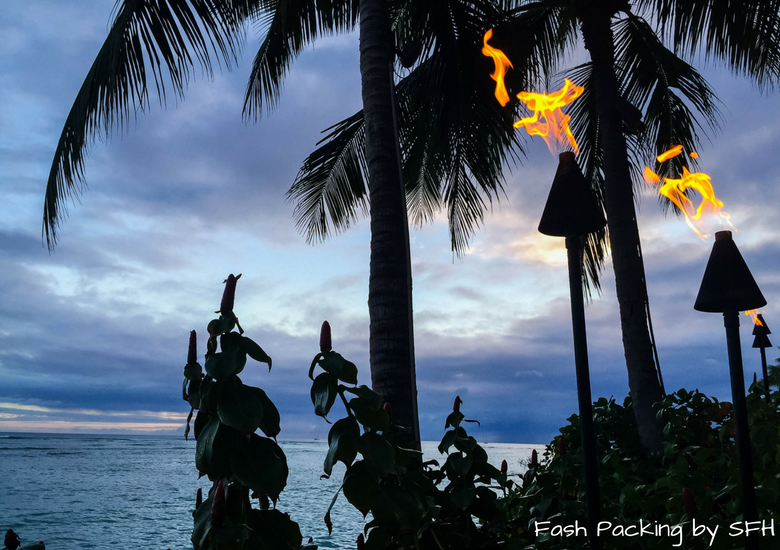 Does Hawaii is generally cheap place or hotel has special offer? As I mentioned Ozzy, rooms start at about USD$27O per night plus the extras so around USD$340. This would be in low season and with a discount. Rack rate in busy season can be much higher. The level of luxury you get for this is exceptional. I definitely wouldn’t consider Hawaii a ‘cheap’ destination, particularly with the low Aussie dollar but if you shop around and are flexible with when you visit you can still get some decent deals. It was pretty special Dunja! They were pretty goof Malaika ? A very thorough review. I love the chocolate dipped strawberries and the sea view! They were yum Amanda ? A hotel chain with 435 hotels and 88 resorts in 70 countries? Now that a huge number and we think those number do matter when we look for something reliable. Waikiki beach looks stunning and a hotel, few steps is definitely a plus. And we bet there must for sure be amazing views of the same from the hotel room too. I haven’t been to Hawaii yet, but if I ever fit it in the budget, I’ll definitely give this one a look. The views look sensational. And I might have been sold on the look of those pool floaties alone! The pool was sensational Lisa. I could have lost hours floating and looking at that view! Loved that they policed the one hour rule so you could always get a lounge ? The best thing you were staying at a place near to all the possible surrounding. Shopping, food and the hotel, they lovely. The pool is really impressive. Exactly Laveena! The location of the Sheraton cannot be beaten. It is just perfect! I am not a big fan of staying in luxury hotels, but sometimes the location just calls for it. Feeling like a royalty on an exotic Island with so many facilities and perfectly located, this would be a great stay if one want to laze around. Sounds like a great stay! I love a bit of luxury Rirhandzu. I don’t travel like this all the time and it was a bit of a special treat which we all need every now and then! It looks like you use TripAdvisor quite a bit Allison. Would you say that the reviews on TA are a fairly accurate guide to the actual property in this case? Photos look great and I’m sure I could do with a few days in Hawaii! Love the Sheraton! The infinity pool is amazing! Last time my aunt stayed, Aussie actor Sam Worthington was sitting at the bar so you can def see some celebs when you’re there! Awwww damn Toni! I didn’t see any celebs! I would have loved to have a bevvie with Sam! It looks really luxurious but it seems affordable as well. I love the pool and the view around the hotel. I will certainly not hesitate to stay in this hotel in the future. It’s lovely Jan and the location is a massive draw card. Service was exceptional also ? Hotel taxes in the states can be a big bummer! I guess I’m used to them now, so I don’t get sticker shock anymore. This hotel looks so nice! My husband would love that toilet, too! Lol. He was hilarious with the toilet Melissa lol. Taxes are a fact of life but I would rather just know how much I am up for that than adding it all together. Tell me the bottom line from the beginning and I am happy ? Yeah the hidden fees were annoying but I think it’s less so for Americans as they are used to seeing tax added separately. The views were spectacular and it was a pleasure waiting up every morning and throwing the balcony door open! Sounds great! Very good location. That’s always a big plus! Close to shopping, restaurants and the beach.. That sounds wonderful. The room looks nice. That pool! Wow. No I feel like going there haha. Looks so nice. Location is always highest on my list when choosing accommodation. There is no point being a fab room if you are miles from anywhere, Yes that pool! Amazing! Nice post! I was in few Sheraton hotels and I have great experiences. This post is amazing, amazing photos! Thank you for sharing this amazing post with us! I think that is one of the great things about Sheraton, you always get a consistent experience. I love Hawaii and have been many times but the weak AUD is killing me! I can’t stop wondering our world is so wonderful! How many places I’d love to visit, Hawaii is on my bucket list! Thanks for sharing your experience at Sheraton Waikiki, it’s really worth staying! You are so right Eugenia. Planet Earth is truly spectacular. I hope you make it to Hawaii soon ? “If you can’t beat them, join them!” – so true! Haha and I’m glad to hear you guys did just that. Do you know if this hotel has all inclusive options? The pool looks like such a relaxing place to enjoy an afternoon, especially with ice cream just a few steps away. I’ve never noticed that the small bedside lamps are an American thing… I guess it always just made sense to me because you can have your bedside light on until you sleep, and then it’s really convenient to just reach over from your bed and turn it off. What’s the lighting like that you’re used to? Well I guess it depends how you look at it for ‘all inclusive’ some booking websites will show the full costs including all the fees and taxes and some won’t. My preference is to know exactly what I am paying with no surprises! To clarify on the bedside lamps. Yes I like a bedside lamp, the ‘American thing’ is that every US hotel seem to have bought them from the same place and they all have these spindly little knobs to turn them on and off with. They are fiddly and there seems to be a knack to getting them to work without breaking them. I want a bedside light but I prefer a switch. I know I am being picky but I’m trying to present a balanced view and when the hotel is this good it really is only the little things that I can call out. ? Awesome I’m sure you won’t be sorry Ree. The location is amazing and we had a wonderful stay. It’s hard to go back to real life after something like this! Wow, what a gorgeous hotel. This is great info for those traveling there. I must say, the infinity pool next to the beach seems wonderful. Wow what a treat. It was definitely a treat Kimberly and I loved that it was adults only! The hotel looks really beautiful and comfortable! It’s location is also perfect. Nice review! Thanks Filipa. Sheraton Waikiki truly has one of the best locations on the island. You can’t beat it! I always feel like going on vacation Pospi ? I’ll be heading to New Zealand in a few weeks. Oh my you were unlucky to get all the pumping music in your room! But hey it sounds still like an amazing place to be in Hawaii! Can’t wait for next year! It was fabulous Mimi and to be honest the music wasn’t that bad and once the door was shut it was all good. Thanks for sharing us your holidays at Sheraton Waikiki. Oh its weekend here and I’m now craving for this kind of vacation! I’m hearing you Blair! Can’t wait for my next one in a few weeks when we will be heading to New Zealand ? Wow that location is just marvellous! It would be way out of budget for me and those “extras” are really not something you’d expect for such a price. I am glad you’d enjoyed your stay there to the max! Location is perfect Naomi! It was definitely a treat for us Naomi ?